Initially, both male and female embryos have two pairs of genital ducts: mesonephric (Wolffian) ducts and paramesonephric (Müllerian) ducts. The paramesonephric duct arises as a longitudinal invagination of the epithelium on the anterolateral surface of the urogenital ridge (Fig. 16.23). Cranially, the duct opens into the abdominal cavity with a funnel-like structure. Caudally, it first runs lateral to the mesonephric duct, then crosses it ventrally to grow caudomedially. In the midline, it comes in close contact with the paramesonephric duct from the opposite side. The caudal tip of the combined ducts projects into the posterior wall of the urourogenital sinus, where it causes a small swelling, the sinus tubercle. The mesonephric ducts open into the urogenital sinus on either side of the sinus tubercle. Genital ducts in the male are stimulated to develop by testosterone and are derived from parts of the mesonephric kidney system (Fig. 16.25). Some of the original excretory tubules, the epigenital tubules, establish contact with cords of the rete testis and form the efferent ductules of the testis (Fig. 16.26). Excretory tubules along the caudal pole of the testis, the paragenital tubules, do not join the cords of the rete testis. Their vestiges are collectively known as the paradidymis. Except for the most cranial portion, the appendix epididymis, the mesonephric ducts persist and form the main genital ducts. Immediately below the entrance of the efferent ductules, the mesonephric ducts elongate and become highly convoluted, forming the (ductus) epididymis. From the tail of the epididymis to the outbudding of the seminal vesicle, the mesonephric ducts obtain a thick muscular coat and form the ductus deferens. The region of the ducts beyond the seminal vesicles is the ejaculatory duct. Under the influence of anti-Müllerian hormone (AMH; also called Müllerian inhibiting substance [MIS]) produced by Sertoli cells, paramesonephric ducts in the male degenerate except for a small portion at their cranial ends, the appendix testis. The testes develop retroperitoneaUy in the abdominal region and must move caudally and pass through the abdominal wall to reach the scrotum. Passage through the abdominal wall is via the inguinal canal, which is about 4 cm long and lies just superiorly to the medial half of the inguinal ligament. Entry to the canal is by the deep (internal) inguinal ring, and exit is by the superficial (external) ring near the pubic tubercle. Toward the end of the second month, the urogenital mesentery attaches the testis and mesonephros to the posterior abdominal wall (Fig. 16.3A). With degeneration of the mesonephros, the attachment serves as a mesentery for the gonad. Caudally, it becomes ligamentous and is known as the caudal genital ligament. Also extending from the caudal pole of the testis is a mesenchymal condensation rich in extracellular matrices, the gubernaculum. Prior to descent of the testis, this band of mesenchyme terminates in the inguinal region between the differentiating internal and external abdominal oblique muscles. Later, as the testis begins to descend toward the internal inguinal ring, an extra-abdominal portion of the gubernaculum forms and grows from the inguinal region toward the scrotal swellings. When the testis passes through the inguinal canal, this extra-abdominal portion contacts the scrotal floor (the gubernaculum forms in females also, but in normal cases, it remains rudimentary).It appears, however, that outgrowth of the extra-abdominal portion of the gubernaculum produces intra-abdominal migration, that an increase in intra-abdominal pressure due to organ growth produces passage through the inguinal canal, and that regression of the extra-abdominal portion of the gubernaculum completes movement of the testis into the scrotum. Normally, the testes reach the inguinal region by approximately 12 weeks’ gestation, migrate through the inguinal canal by 28 weeks, and reach the scrotum by 33 weeks. The process is influenced by hormones, including androgens and MIS. During descent, blood supply to the testis from the aorta is retained, and testicular vessels extend from their original lumbar position to the testis in the scrotum. در نوشته “رؤیاهای رسولانه”، مولف گرامی با استناد به برخی آیات یا موضوعات قرآنی، مثل: هفت آسمان و خروج نطفه از پشت مرد، که به زعم ایشان خلاف علم می آیند، نتیجه گرفته است این کتاب نمی‌تواند جز محصول رؤیا باشد ورؤیا الزاما با علم هماهنگی ندارد. 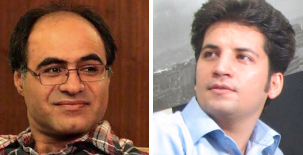 نویسندگان این پاسخ به‌عنوان متخصصینی کلینیکی احساس وظیفه کردیم توضیحات علمی مستندی را که مرتبط با کارمان می‌باشد، جهت مرتفع کردن سردرگمی موجود در مورد خروج نطفه از پشت مرد تقدیم نویسنده و خوانندگان کنیم. در خصوص سایر بخش‌های تئوری ایشان، با وجود علاقه و پیگیری این موضوعات و داشتن اطلاعات لازم، به خود اجازه اظهار نظر در زمینه‌هایی که درآن تخصص نداریم، نمی‌دهیم. ترجمه- انسان باید نیک بنگرد که از چه چیزی آفریده شده است؛ از آبی جهنده آفریده شده که از بین ستو ن فقرات و دنده بیرون می‌آید. 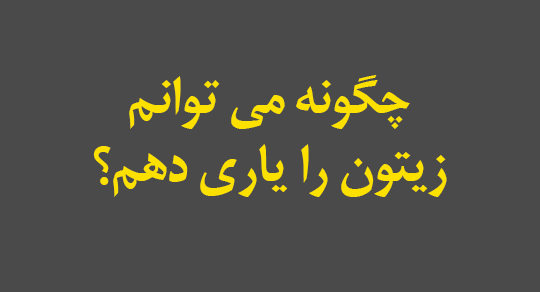 همانطور که می دانید بیضه ها ، محل تولید نطفه میباشند . در جنین پسر ، بیضه ها و کلیه ها از یک بافت منشا می گیرند که در ناحیه مهره های کمری قرار دارد . سپس بیضه ها، تحت تاثیر هورمون تستوسترون، از این بافت جد ا شد ه و شروع به رشد می کنند و بتدریج مسیری را طی می کنند تا در محل اصلی اشان در کیسه بیضه بیرون از بدن قرار بگیرند . بیضه ها در دوران جنینی در قسمت پشتی شکم جنین (Retroperitoneally in the abdominal region) توسعه می یابند، سپس دیواره های شکمی را رد کرده و به کیسهء بیضه (Scrotum) می‌رسند. این جابجائی در داخل مجرای (Inguinal Canal ) که ۴ سانتی متر طول دارد صورت می گیرد. (۱) Sadler, W. T.,(2015) Langman’s Medical Embryology, 13th Edition, Lippincott Williams & Wilkins, Page 264 under the title “Genital Ducts in the Male “. 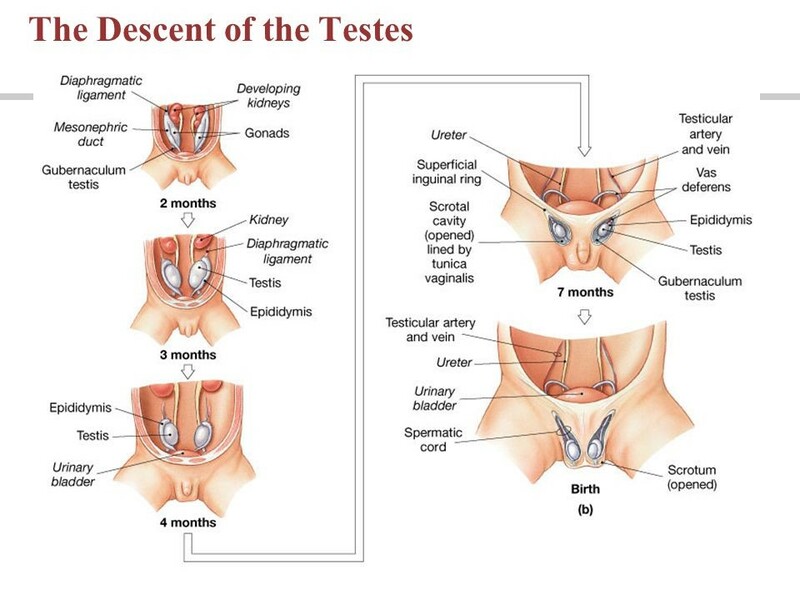 (۲) Sadler, W. T.,(2015) Langman’s Medical Embryology, 13th Edition, Lippincott Williams & Wilkins, page 272 under the title “Descent of the testes”. (۳) Ombregt, L.,(2013) A System of Orthopaedic Medicine, 3rd edition, Churchill Livingstone, Page 15. (۴) Sadler, W. T.,(2015) Langman’s Medical Embryology, 13th Edition, Lippincott Williams & Wilkins, Page 274 and figure 16.37. 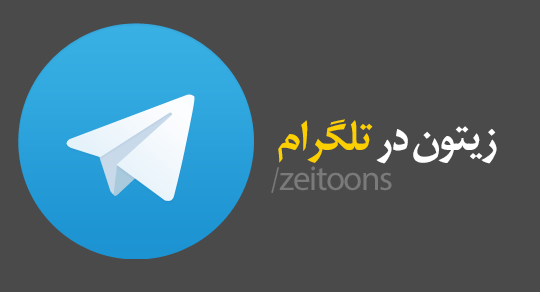 این توضیحات دو متخصص محترم ربطی به آیات قرآن ندارد. یادآوری دیگر این که قدما به این تصور بوده اند که اسپرم یا همان منی در کمر انسان بوجود می آید و در بین مردم عبارت آب کمر رایج است که این همان تصور سنتی از این مسئله است. آییه فرموده بین صلب و ترائب همه می دانیم اسپرم از بیضه به کیسه منی که بین صلب و ترائب قرار دارد می رود و سپس به بیرون می جهد.